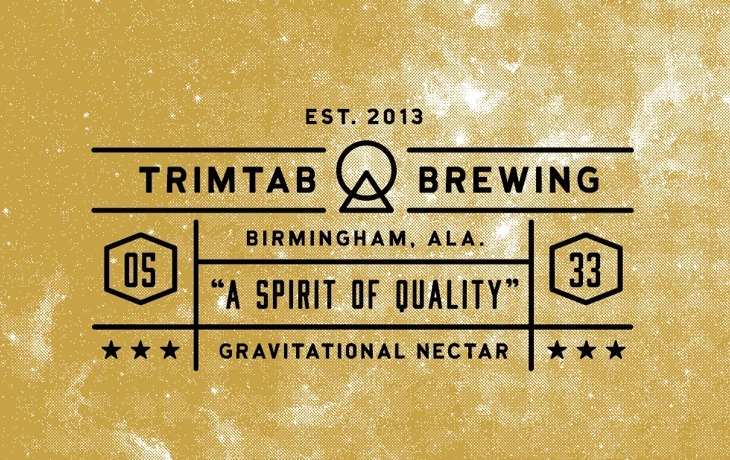 TrimTab Brewing Co. is based in Birmingham, Alabama. 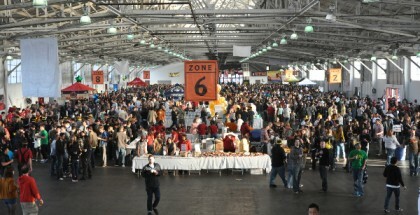 They opened their doors in February 2014 and have been growing quickly since then. According to their site, “a trimtab is literally defined as a very small, unassuming piece of equipment on ships and aircraft. It’s the small rudder on the larger rudder.” They explain that it might not look like much, but it’s a metaphor for something much larger. “The trim tab takes almost no effort to move, but creates huge impacts far beyond what its size would signify. It’s what pulls the larger rudder; its what guides the ship. 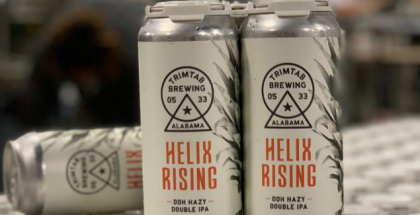 At the end of the day the trim tab is truly the source of how all direction and balance is achieved” (TrimTab Brewing). That is what this small brewery hopes to achieve. 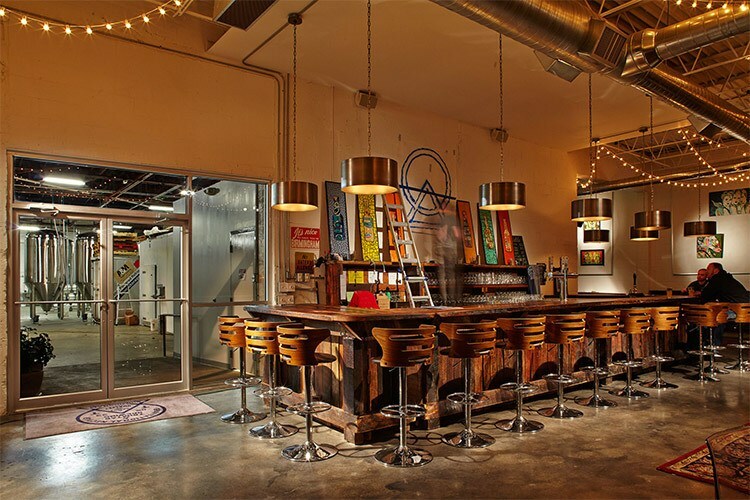 For the TrimTab team, craft beer is their way to spread that idea and to support the people, organizations and ideas that embody small sources of big change. Mosaic Singularity is the newest release in TrimTab’s Light Visions Collection. This series began at the beginning of 2018 and showcases different takes on the New England Style IPA. The beer is brewed with a generous amount of oats to beef up the grain bill and every part of the hopping process included 100 percent Mosaic hops (hence the name). 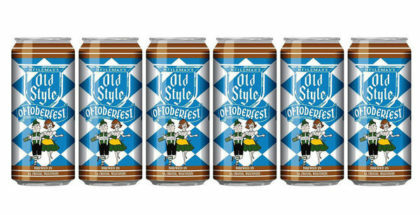 The can I opened had been canned less than two weeks prior, so the experience was conducted at maximum freshness. 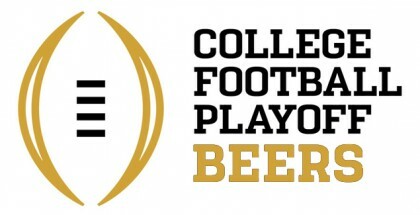 The beer poured a deep, hazy, golden yellow. A finger of frothy head sat on top, leaving a healthy amount of clinging, sticky lace around the glass. The nose was full of tropical fruit, overripe pineapple and hints of mango. Citrus serviced the backbone, along with subtle hints of sweet malt. There was no lingering bitterness on the nose; the slightest touch of floral hops cuts through the fruitiness nicely. Smooth, citrusy, pineapple flavors burst out of the gate. Tangerine and pineapple work well together and on its tail was just the slightest hint of residual piney hops. The flavors work well together, albeit a tad mild. Tagging along with this familiar profile was a more unfamiliar melding of grape juice and floral hibiscus flowers, which again created a subtle but crucial balance to a flavor profile that is unexpectedly complex. There’s a creamy, smooth, juicy feel to this beer with a hint of residual stickiness, but a very soft, almost pillowy weight. 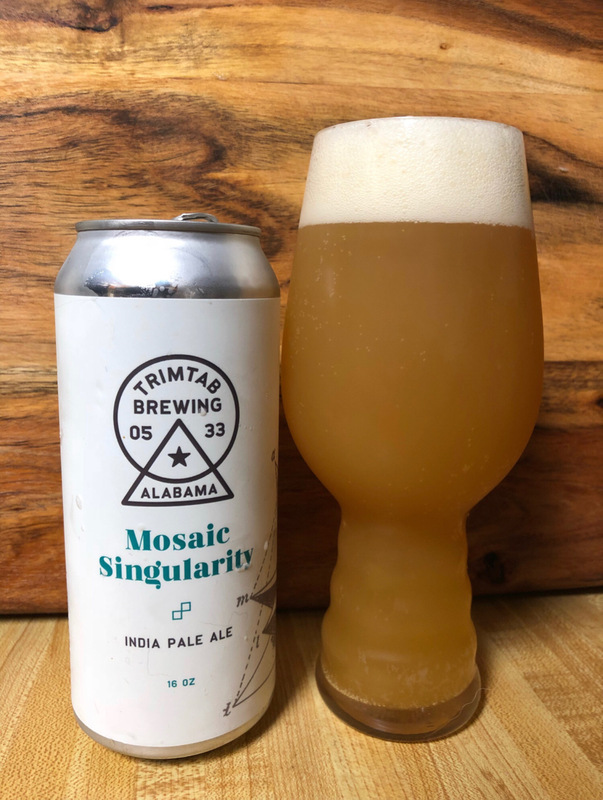 Seeing these styles of beers appear more frequently from small, local breweries like TrimTab is exciting and promising. The Free the Hops Initiative has really helped to propel craft beer at an accelerated pace in the state and will continue to play a role in beer culture and education in Alabama in the future. The Light Visions Collection will hopefully join the many other specialty beer releases that showcase ingenuity and overall quality that can hold their own in an increasingly competitive and passionate community.